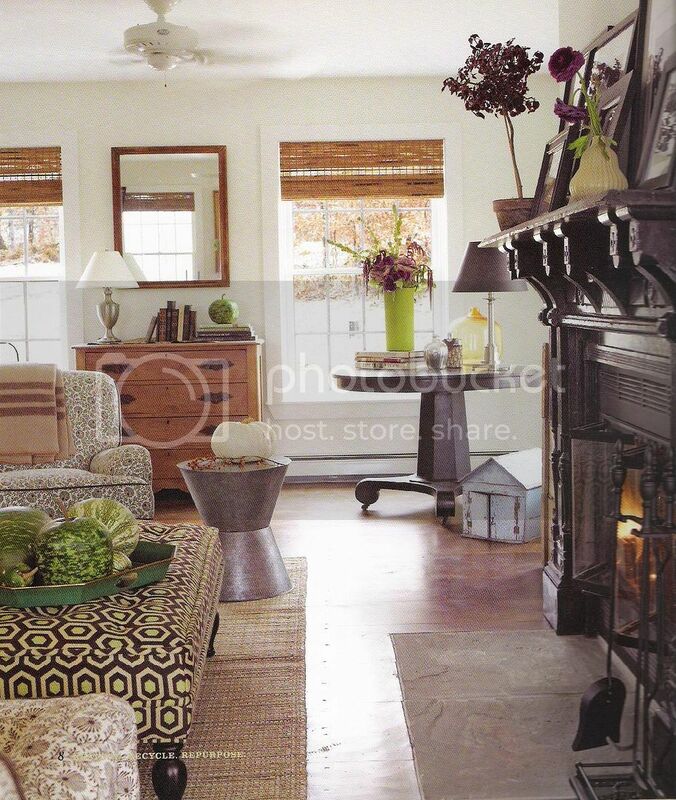 This room reminds me of the soothing master from Lonny I recently shared. This is definitely the vibe I'd love to have in our master. Interesting but relaxing. You know I love a dark master! (I could never sleep with those mirrors though.. but they are pretty cool). I really love how this room looks COLLECTED. 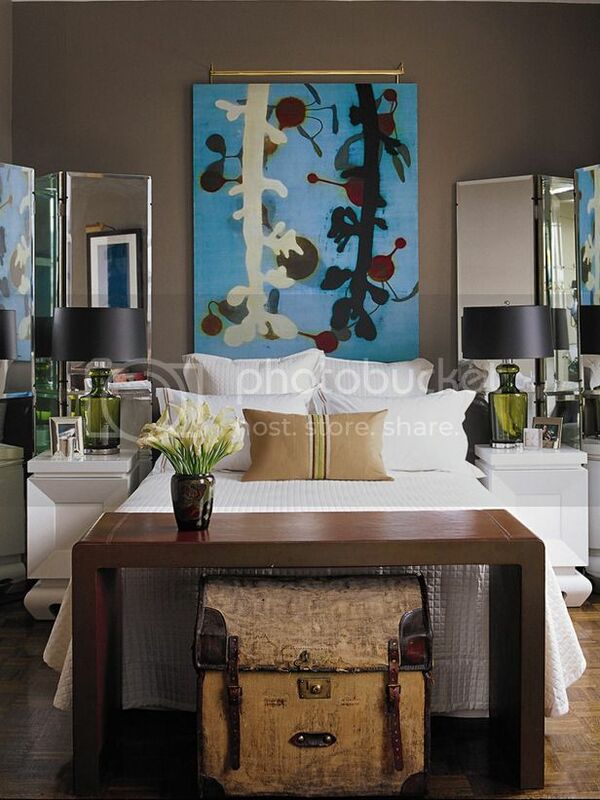 Like each piece was purchased during a different time in their lives but they all work so well together. Another dark master.. similar paint color to ours! An oldie but a goodie from Domino.. one of my favorites. This would be a great baby girl nursery color palette for anyone looking for one! I love how they used 2 parson desks in that top photos. I love that dark master and those mirrors! Not sure if I would put them there but I love the idea and concept. lovely pictures! 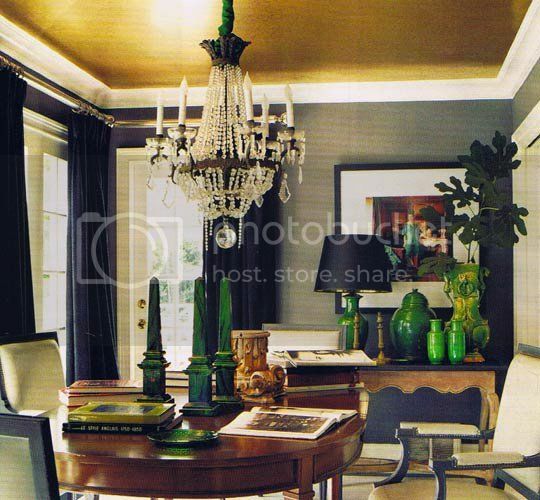 i really like that dark wall paint you chose for your master...and that room by tommy smythe is gorgeous. I cannot believe the fan in that otherwise awesome "collected" room:) I'm not total anti-fan, but I'm pretty much anti-white laquer, ala classic home depot, fan. I'm really looking forward to your skirted table instructions, as I have a table in my entry that I've been wanting to sew a skirt for but am having trouble wrapping my head around it (namely, the corners). 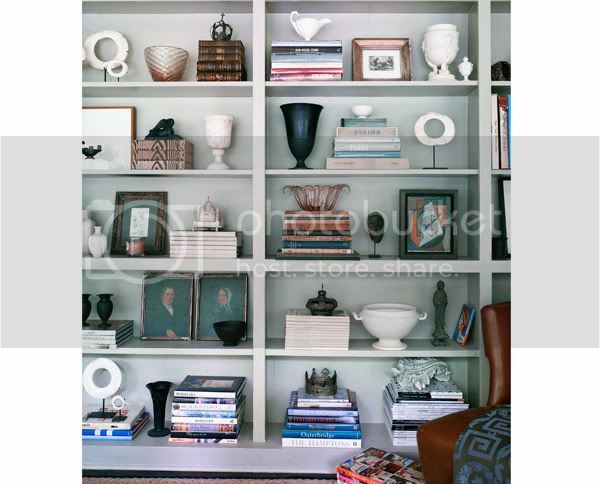 Lovely images you shared too... my favorite will always be the bookshelves, but I still have my tearsheet from Rashida Jones' apartment from Domino too! haha I was thinking the same thing. I want to replace it with a really cool dual head fan. Love these images! 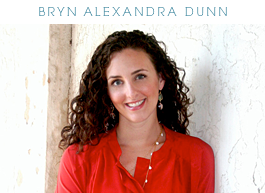 I am on the edge of my seat...so can't wait for the skirted table reveal:). very delicious shelves! love the styling! Great pictures. Lovely styling. Thanks for sharing. 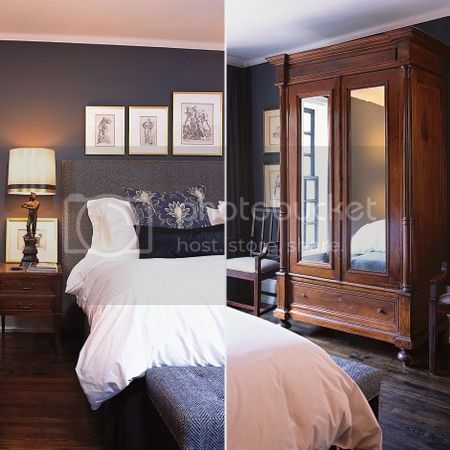 I love the desks in lieu of night stands in the first photo. Wish I had the space to incorporate that idea in my master.